1.1 What is Android FRP? What if you just forgot your Google Account ID or Password and your device has this additional Factory reset Protection (FRP)? Although FRP is a feature that enhances your security if any unauthorized person tries to invade your privacy, if you are one of them who constantly forget their ID or Password, this can be great trouble. 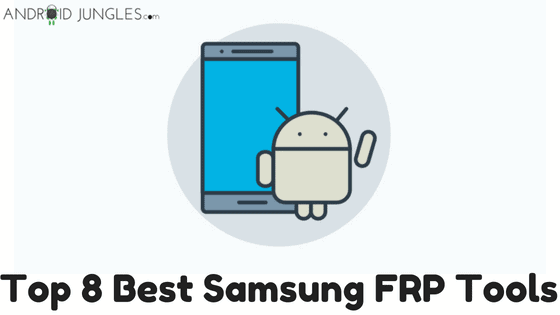 Not to worry, we have got a list of top 8 Best Samsung FRP Tools of 2018 so that you can choose any of them to bypass your Google Account. Before getting into the actual part of the top Samsung FRP Tools to bypass your Google Account, let us first, in brief, know what actually FRP is. FRP i.e. Factory Reset Protection is a security feature by Google introduced with the release of Android 5.0 Lollipop in 2014. Basically, this feature protects your phone from unauthorized access if you ever lost it or it gets stolen by someone or when somebody does a factory reset without your permission. If a phone with activation lock enabled is stolen, then someone with your Google account password or screen lock information can only get access. Google is now more concerned about privacy issues and security. And that being the reason, Google released a new feature called app permission manager with Android Marshmallow. Also, all the Android Smartphone Manufacturers have now implemented the new security feature including Samsung, HTC, Sony, Huawei and of course, Google. we have shared Guide on Download Z3x Samsung Tool. 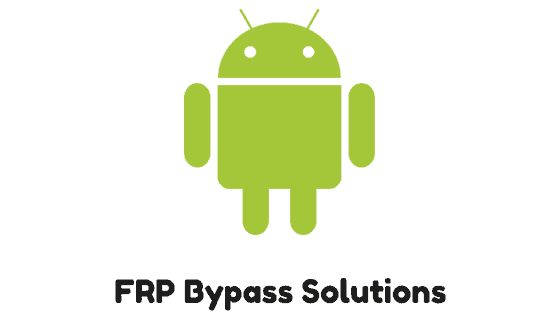 With FRP Bypass you can easily bypass Google Account Verification process and win over the security feature of your device. It is a useful tool for Samsung Galaxy Devices. 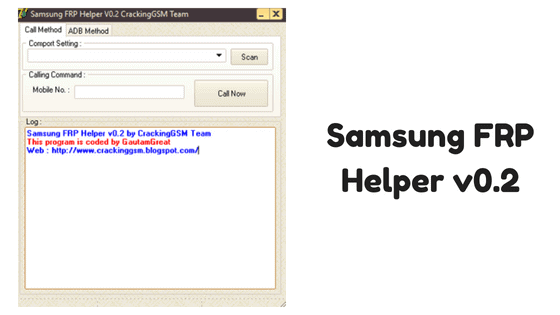 This, one of the best Samsung FRP Tools, is completely free to download and use. You also have an option of sharing this tool with your friends and family. A developer of this tool is FRP Bypass Team. This tool comes handy if you have forgotten your Google Account ID or password for same. Play Store users cannot access this tool and you cannot access this directly through the local market or resources. 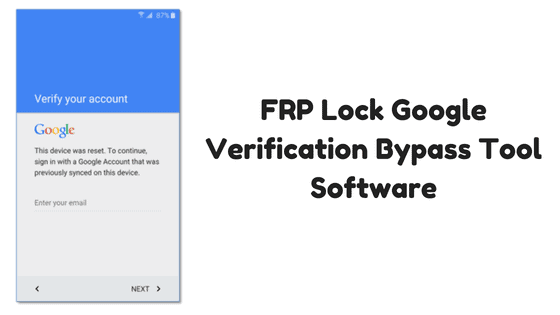 With FRP Lock Google Verification Bypass Tool Software, you can give additional protection to your bypassed android devices. This tool works for HTC, Samsung Devices, Motorola, Huawei, Lenovo, Xiaomi, LG and other Android devices. This tool is compatible with almost all Android devices. For using this tool, you will need access to Wi-Fi connection or a micro USB Cable. This tested and updated tool suitable for bypassing Google Verification if anytime you forget your ID or Password. This tool is developed by Cash site. This tool has the latest updates and versions. This is mostly useful for Samsung Galaxy S8. However, one drawback being, you will have to purchase this tool to use all its features. This tool works with almost all android devices as- LG, ZTE, HUAWEI, Moto series, XPERIA, HISENSE, Vodafone, Samsung, etc. You will have to Purchase this tool for $7. D&G bypassing tool gives you a step-by-step guide on how to actually use it to Unlock your Android Smart Phones. 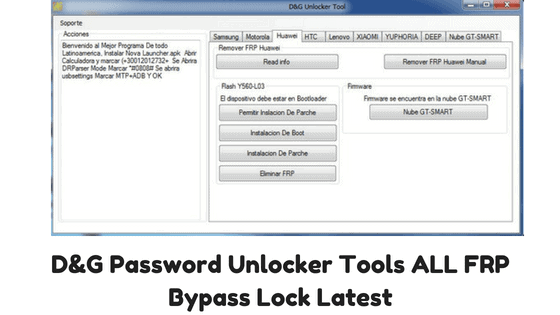 This tool was developed by DG Unlocker Tools. This tool is compatible with Windows 7, 8, 10 XP and Vista. The tool works best for Samsung, HTC, HUAWEI, Lenovo, Euphorbia, and Xiaomi devices and is totally free. This tool provides a free setup for Windows. There isn’t any detail available for LG devices. This FRP Remover or Lock remover is one of the best Samsung FRP tools to remove the lock. It has ADB feature to Bypass the FRP Verification process. This tool is developed by the CrackingGSM Team. It is much easy and interactive GUI. 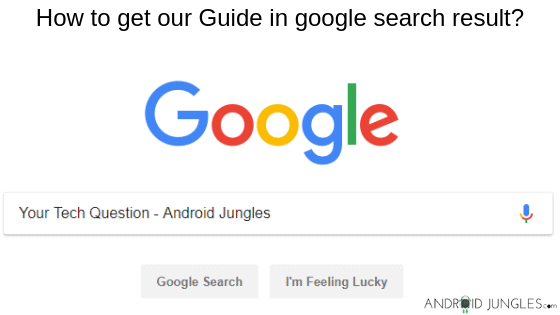 They provide you with a detailed guide. The tool comes with a guide that provides you how to make use of this tool. Except for Samsung, this tool does not work for any other device. A combination firmware is required to run the software. 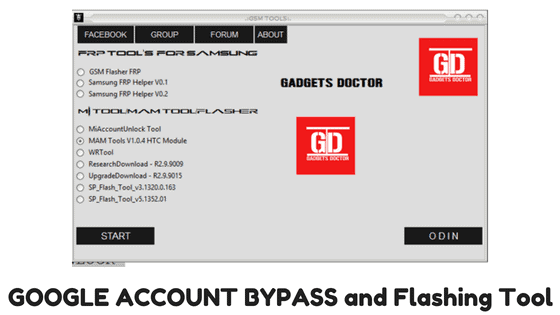 GSM Flasher is a tool with an easy and accessible way to Bypass an android device lock through USB Cable. With the download and setup for it, the whole process may take a few minutes. You can make use of this software to reactivate the lock removers. The developer for this tool is Ray Marm Aung. This is quite an easy software to set up. You can use this software tool for all android devices. This tool may also act as a re-activator for lock removers. 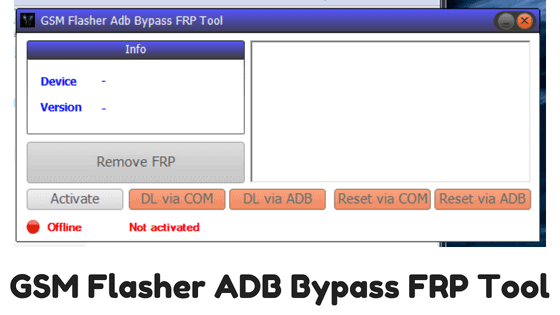 FRP Bypass Tool is one incredible tool for bypassing FRP lock or unlocking FRP lock. This tool is more popular amongst others because of the time-saving process for unauthorized Google Account Owner. If you are an authorized user of Google Account, you can then remove FRP Lock in not more than 10 minutes. This tool works great for all Samsung devices and Other devices as well. This tool requires you to use an OTG Cable with a pen drive or a computer. 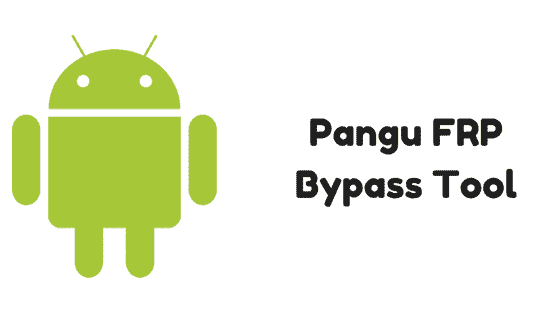 Being one of the most convenient tools to bypass FRP for almost all the versions of Android phones FRP/Google Account Bypass and Flashing tool is developed by JHON ESMAIL. This tool works well for all the latest device versions of Android. From Samsung, HTC, MTK, QUALCOMM, SPD, MI and so on. The Old version of SP Flash is also covered by this tool. This tool serves almost all the major Android devices. The tool is not yet tested for Android versions 5.1.1 and 6.0.1. Although I have here mentioned the top 8 best Samsung FRP Tools, all they work really well the only difference being of a few features. In no particular order, all these FRP Tools help you with the ultimate goal of bypassing your Google Account, however, their key features let you choose one according to your convenience. Go ahead and choose the one that matches your demands. So this was all for the top best 8 Samsung FRP Tools for 2018. Hope you all found the article useful! If you get any problems through the process of using them, you can let us know in the comment section below. Also, do not miss any of such updates regarding technology and Android phones, make sure you subscribe to our Newsletter.